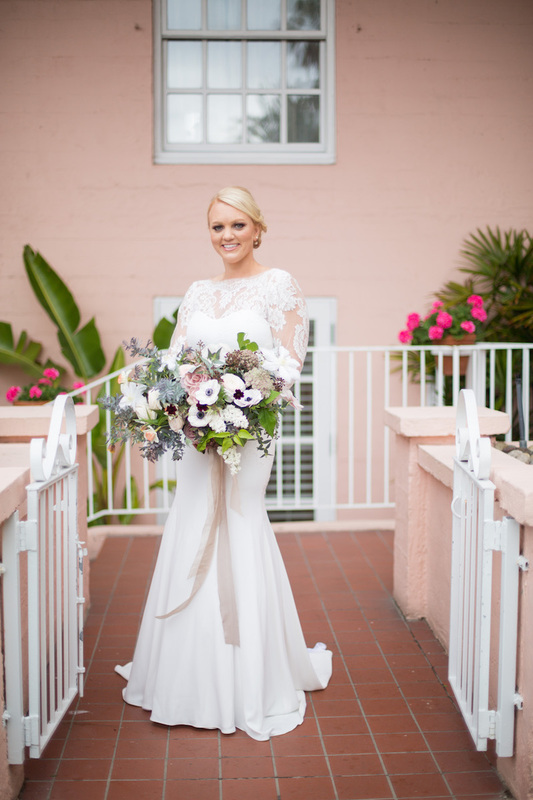 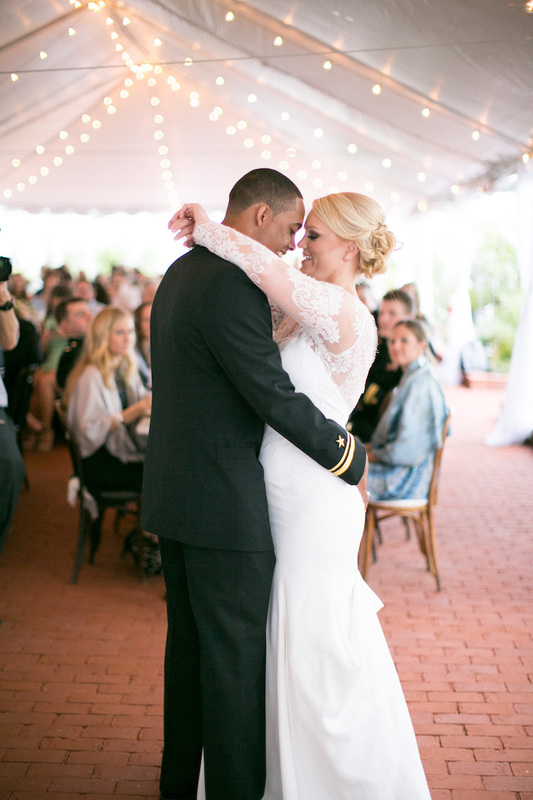 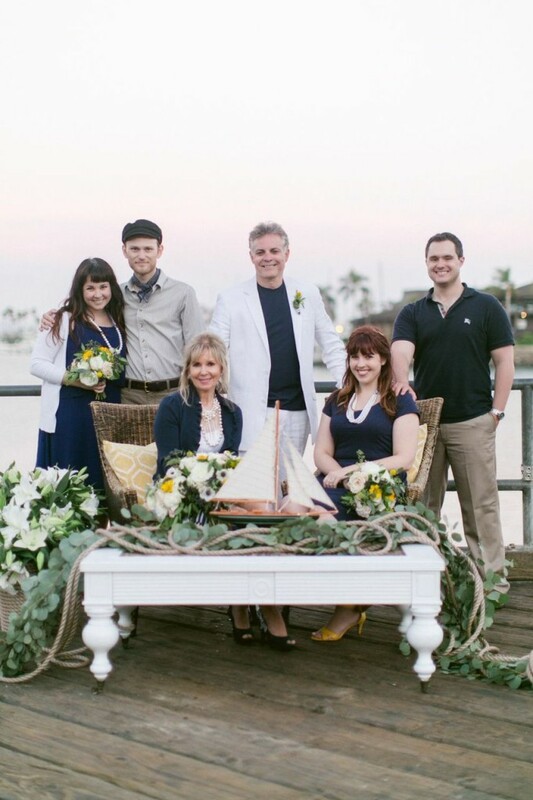 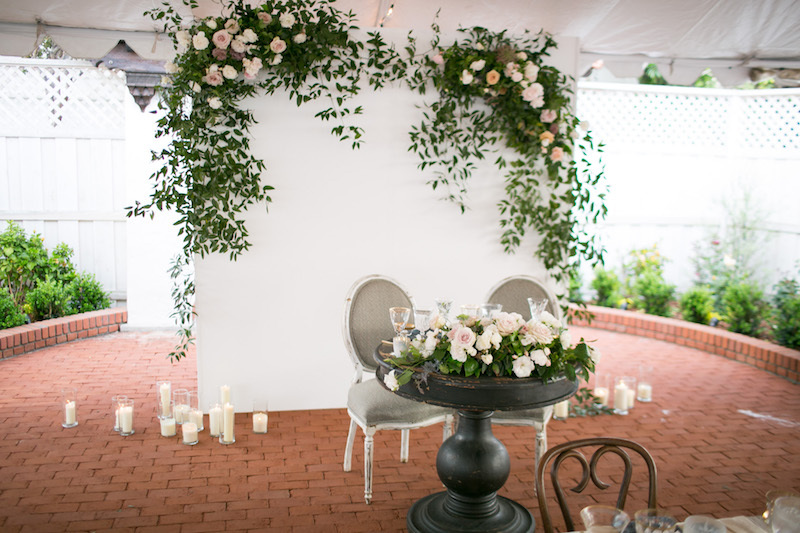 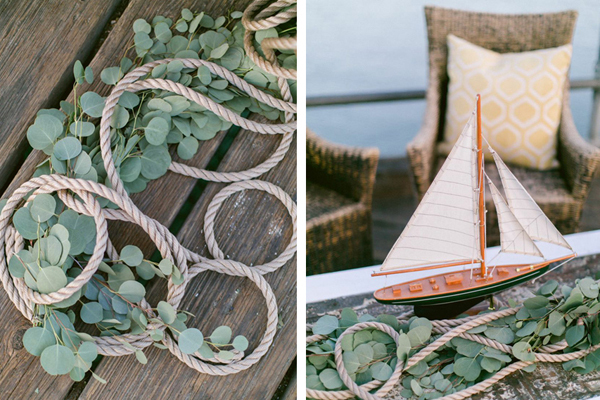 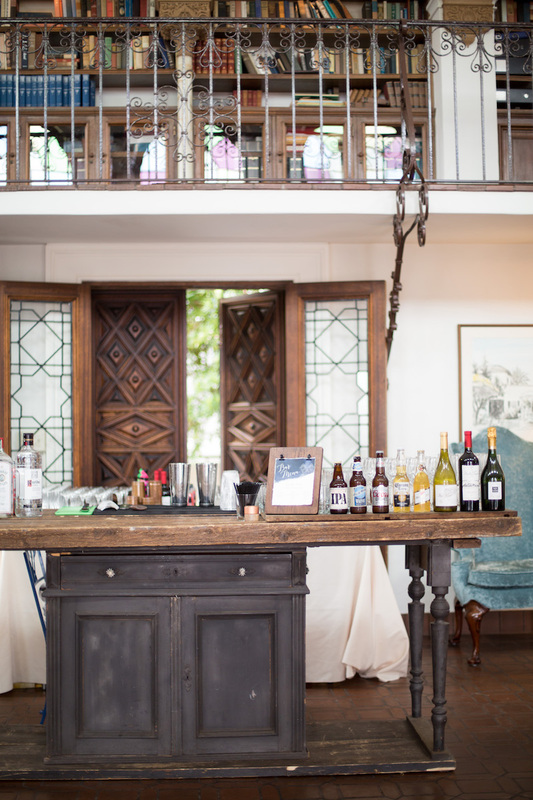 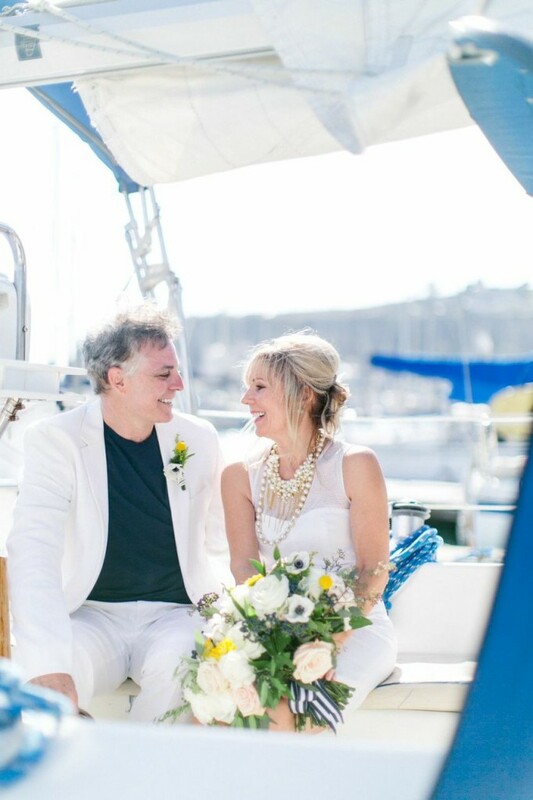 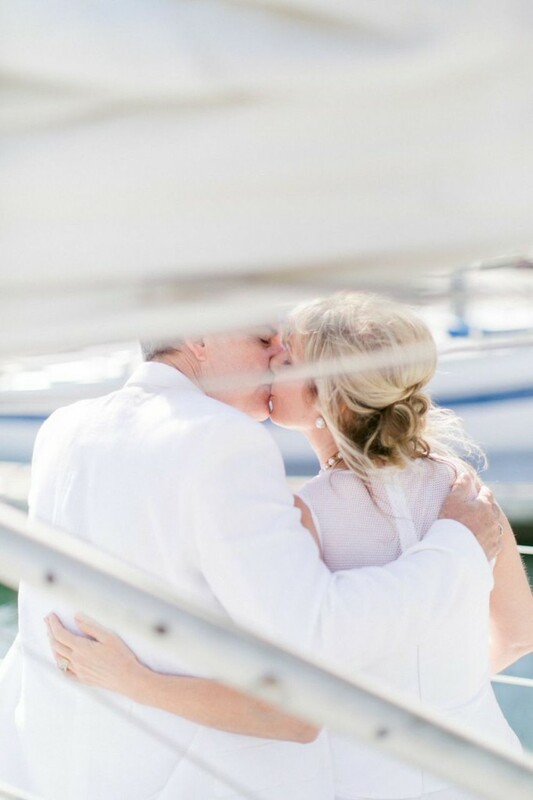 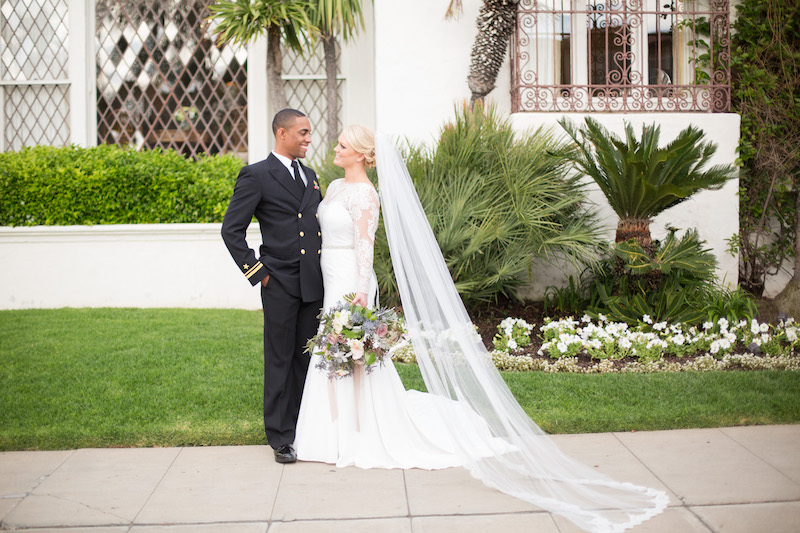 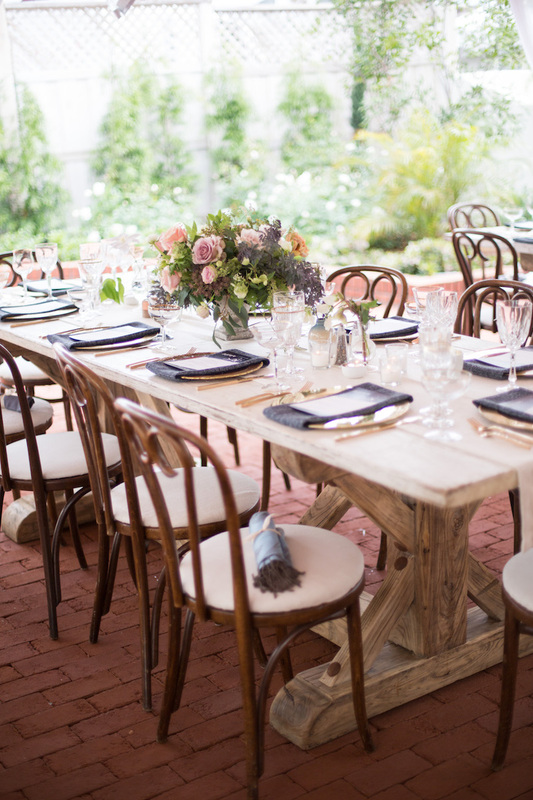 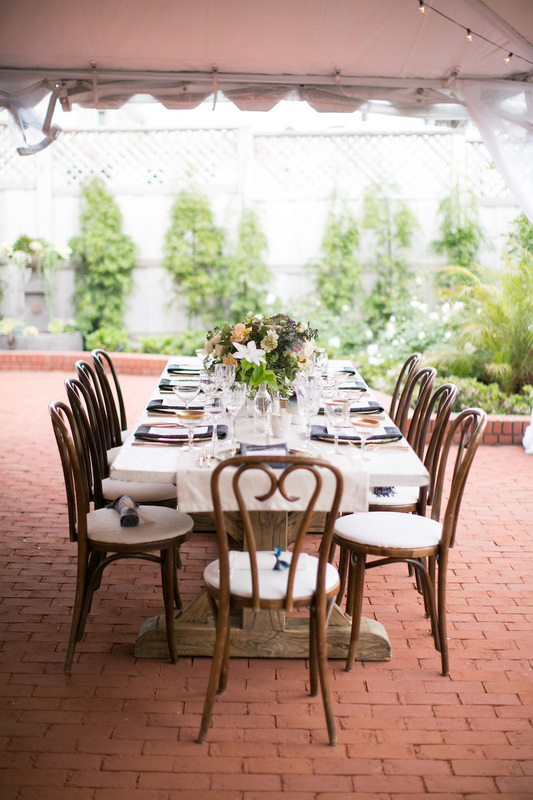 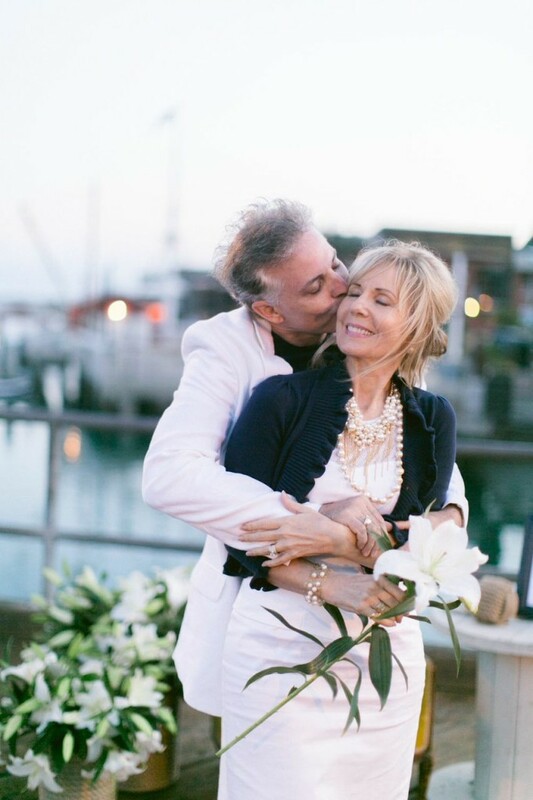 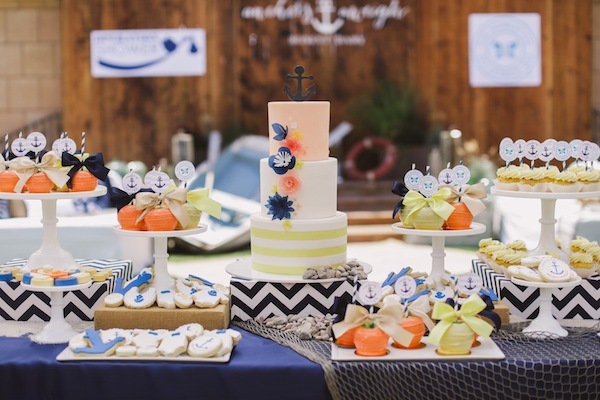 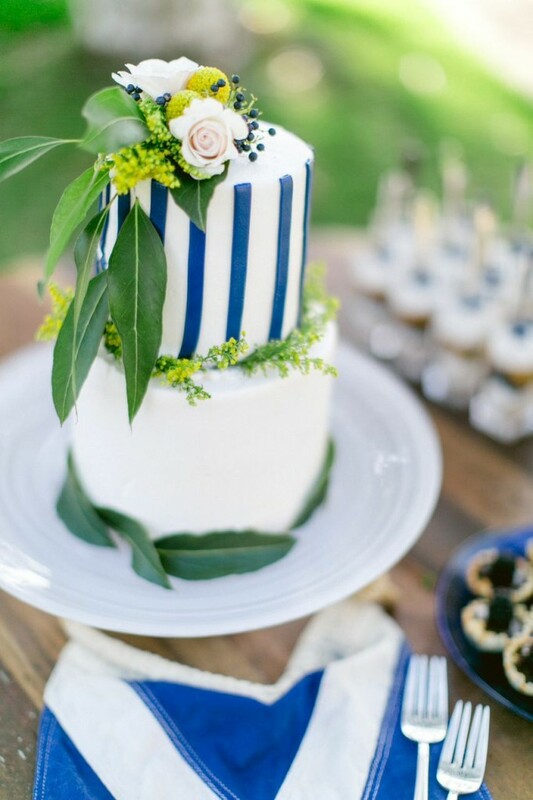 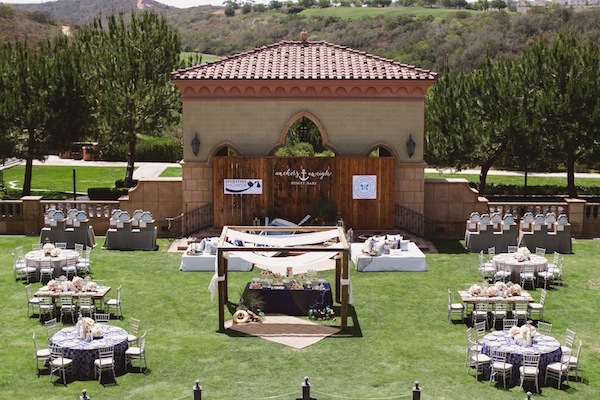 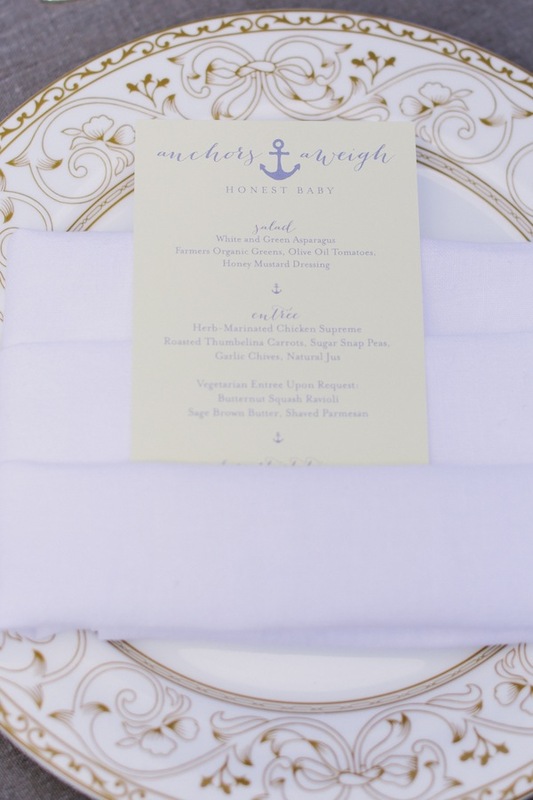 We’re saluting to this stunning celebration at the Darlington House in San Diego. 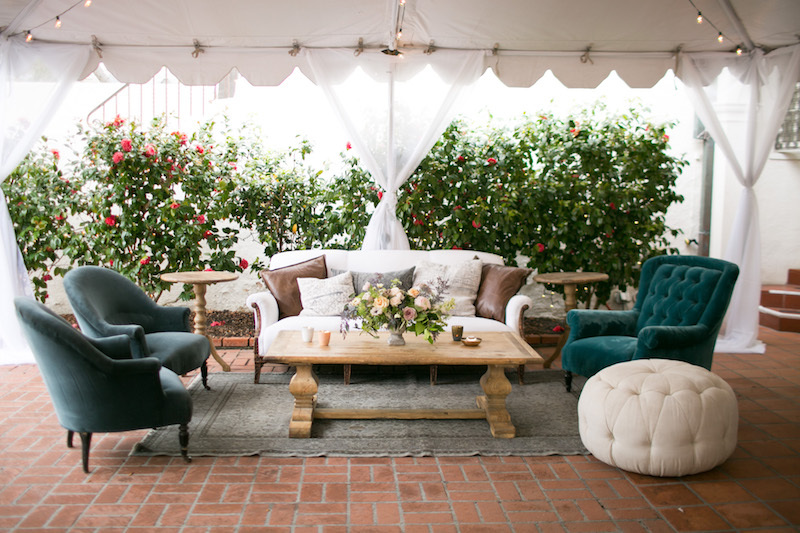 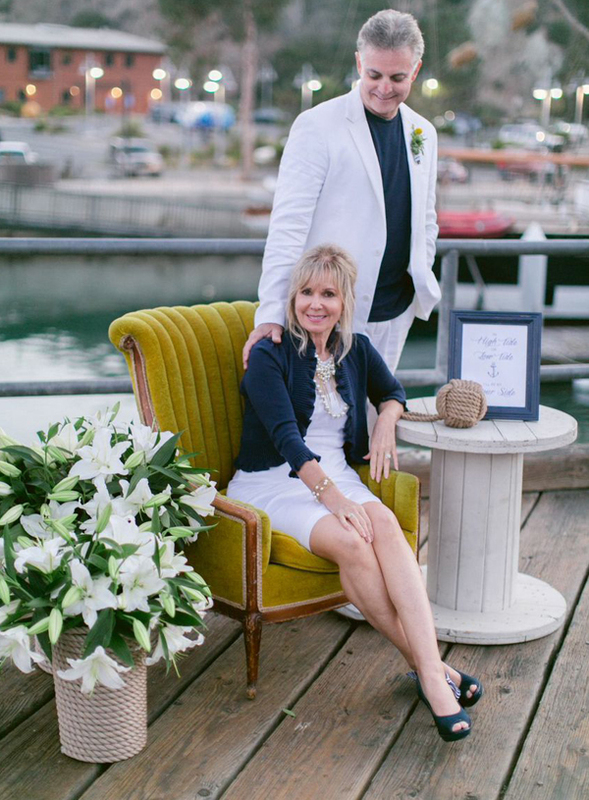 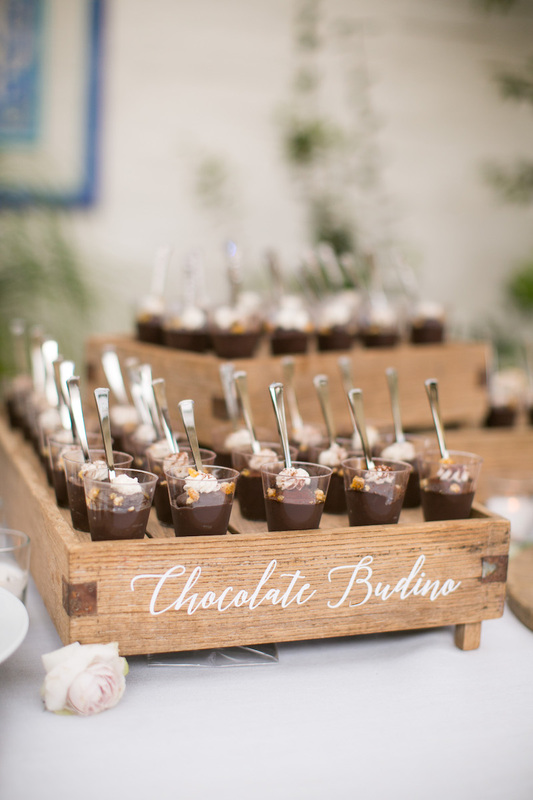 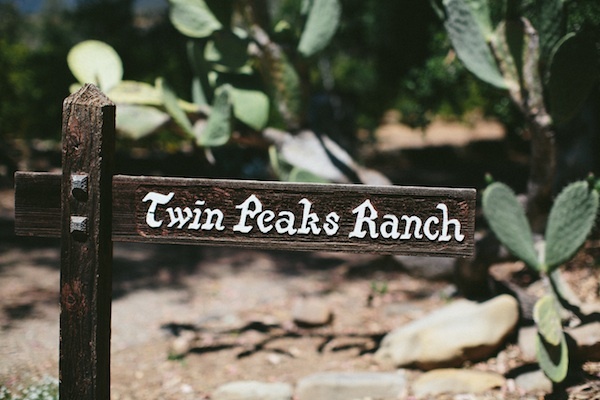 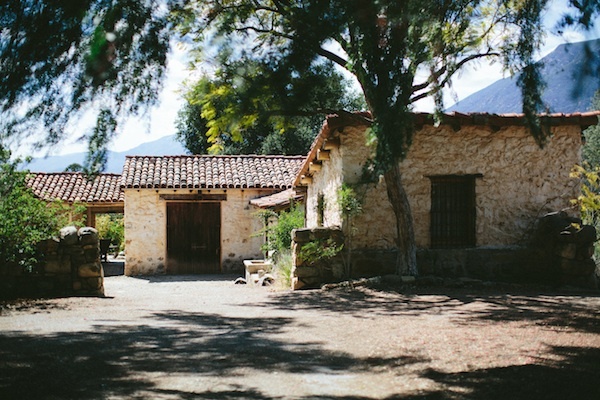 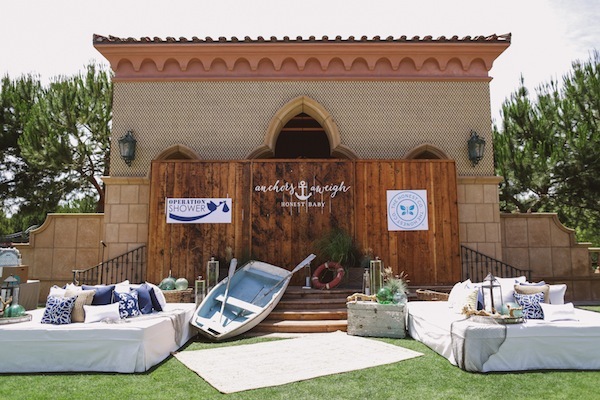 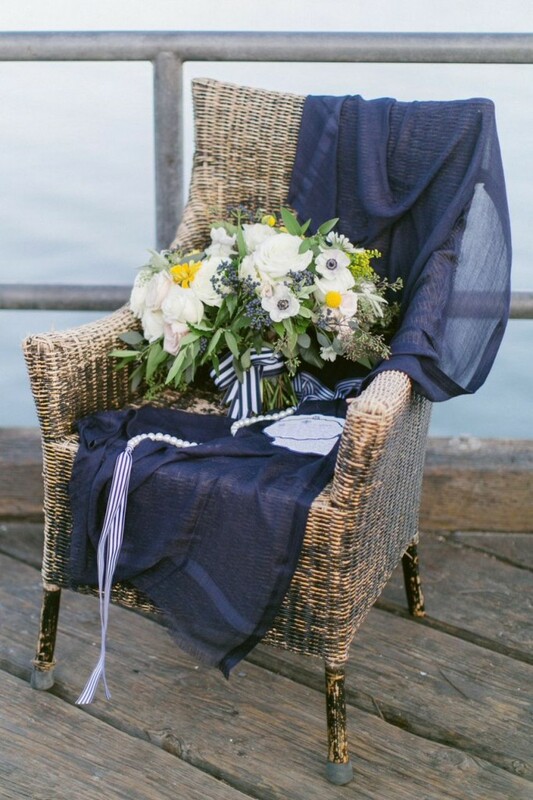 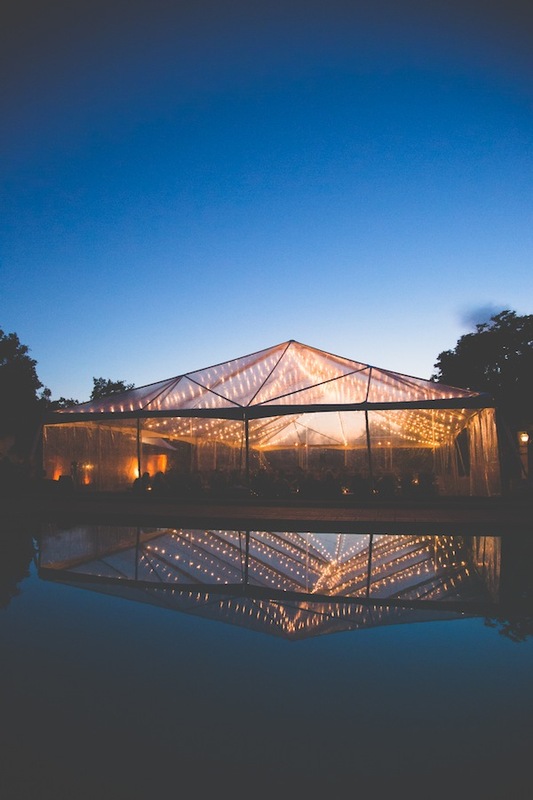 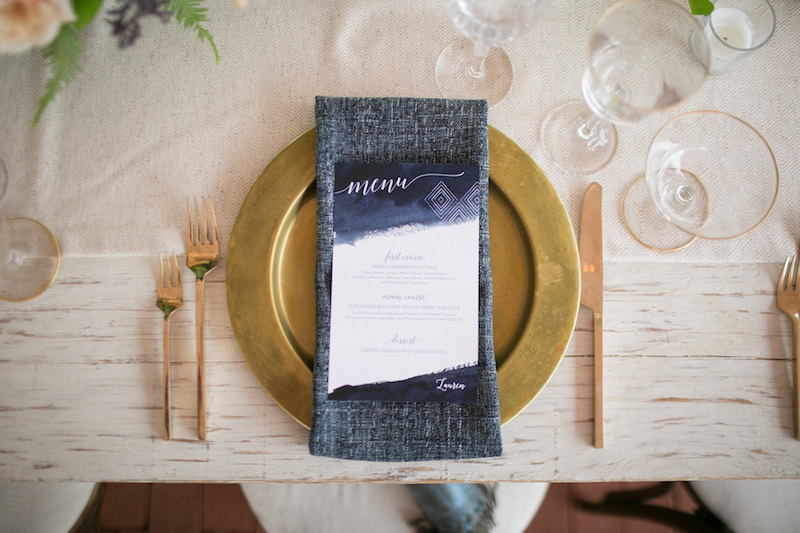 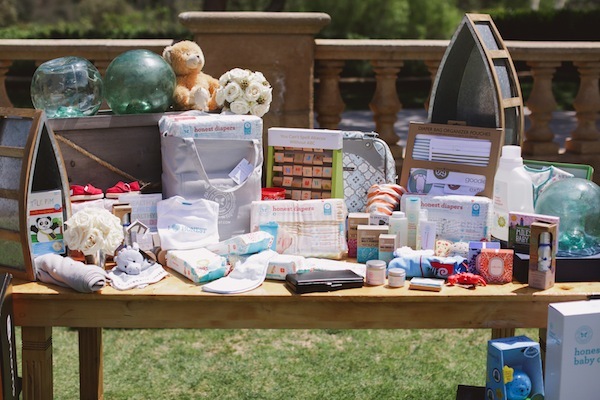 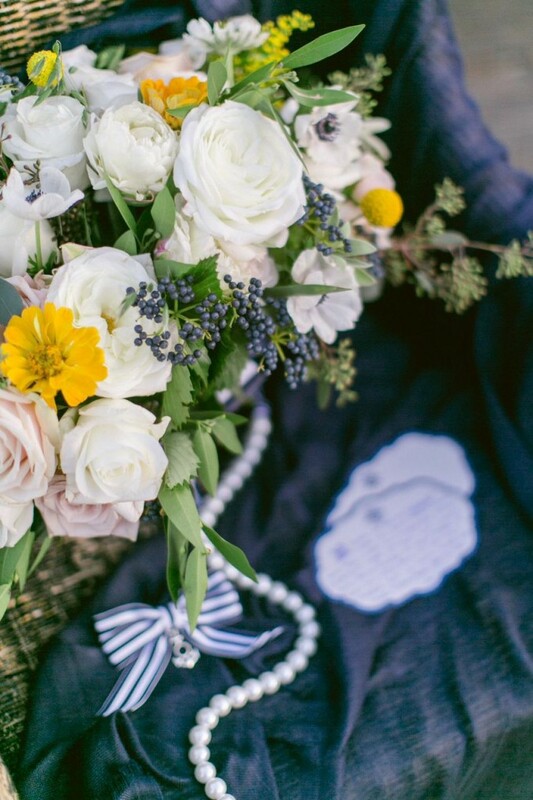 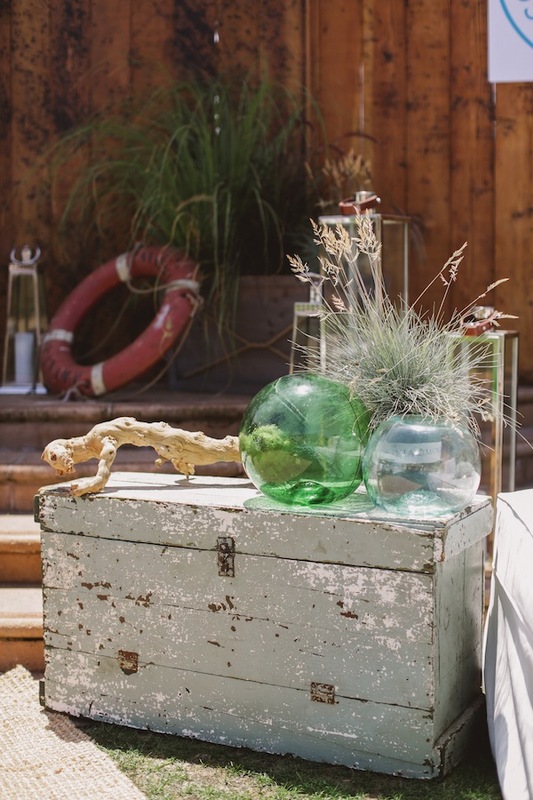 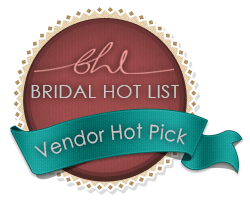 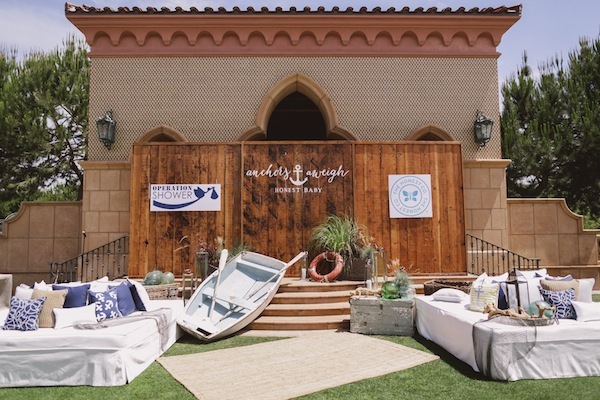 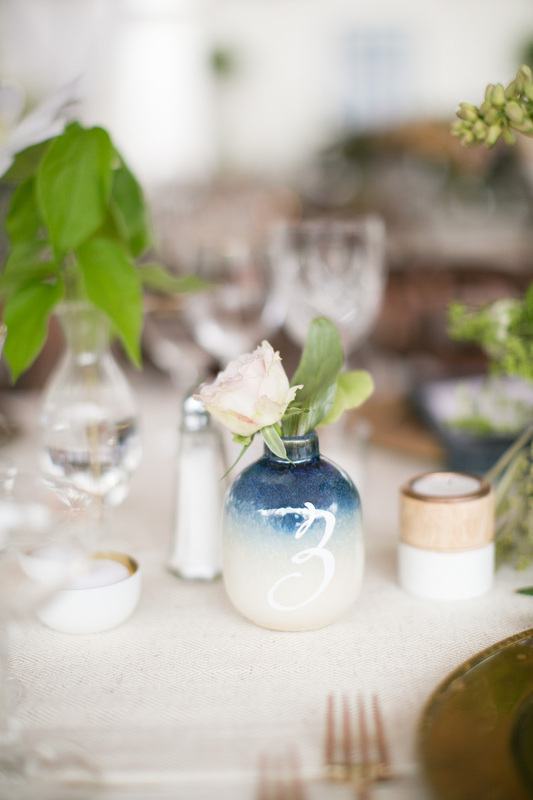 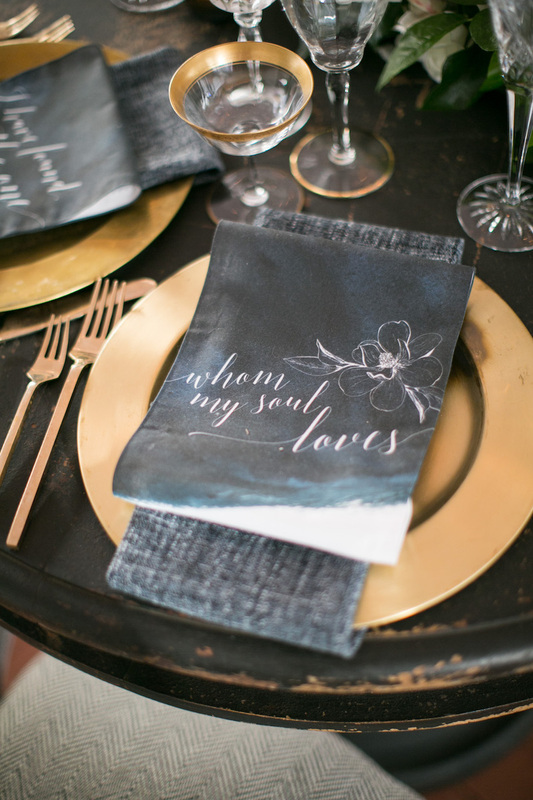 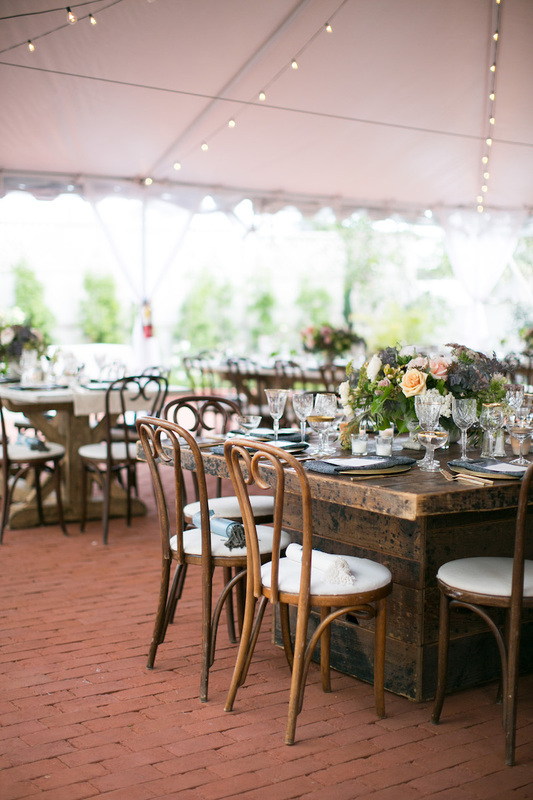 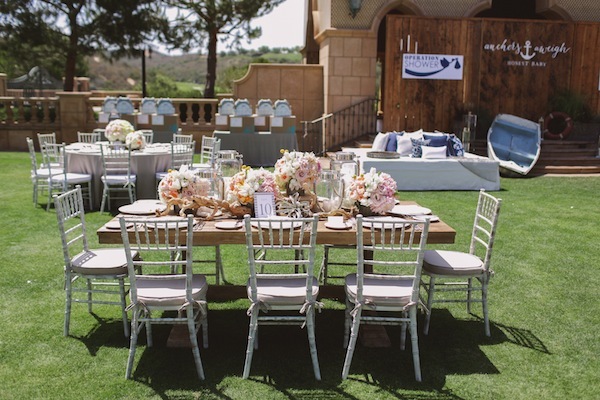 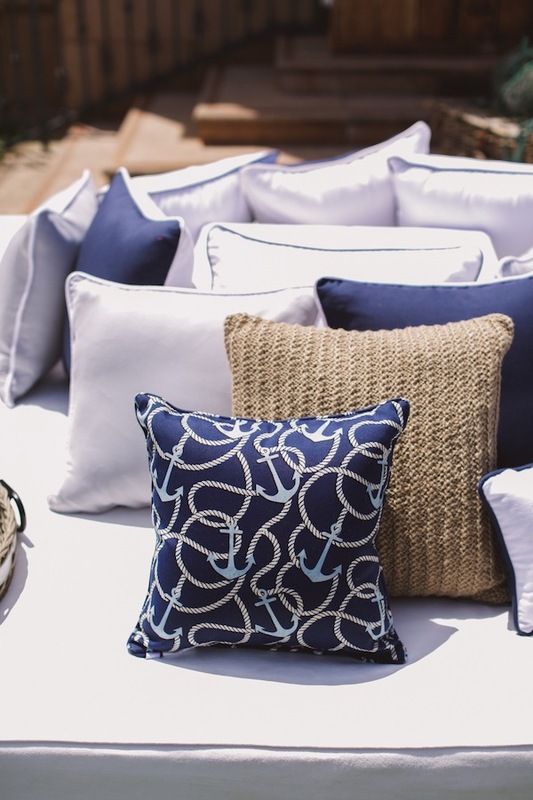 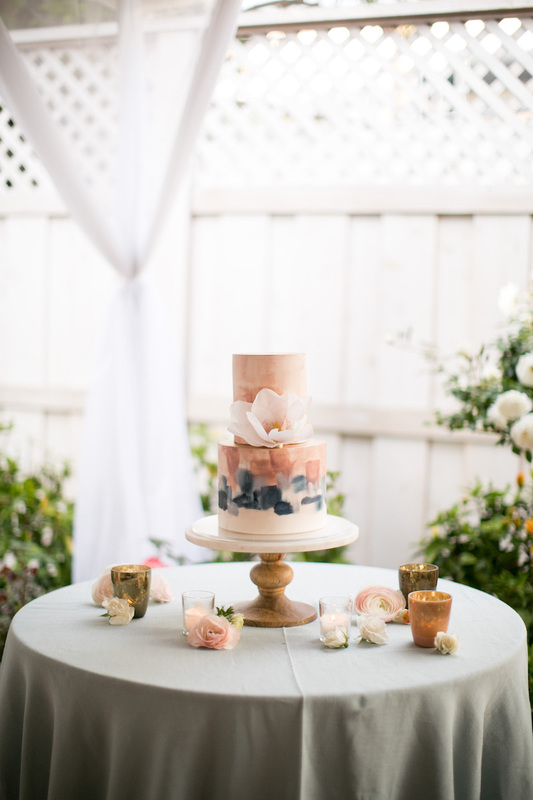 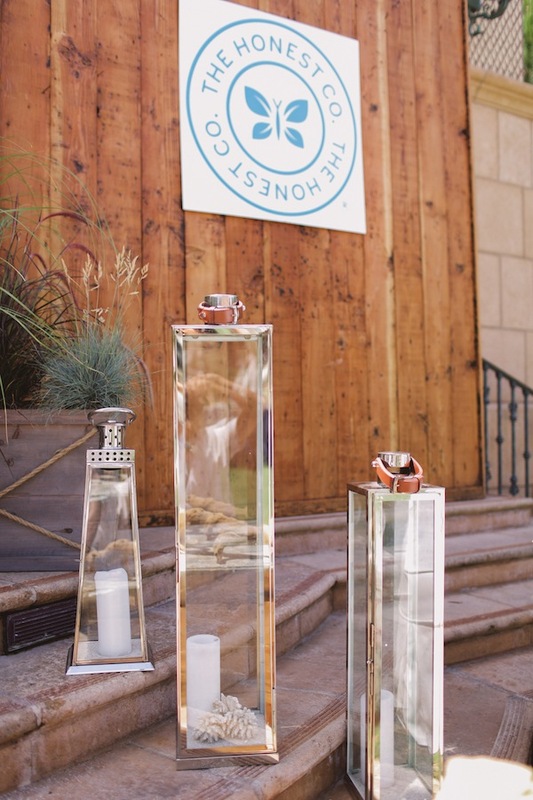 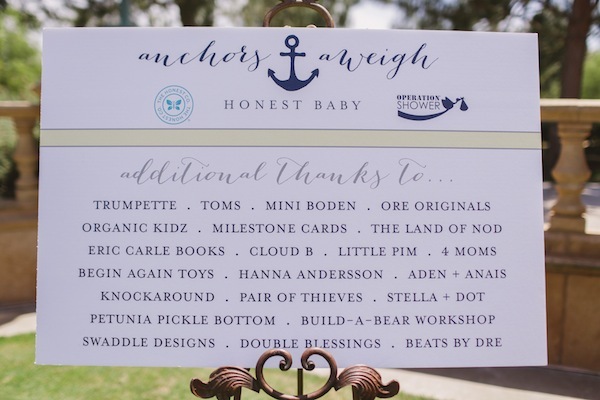 The happy couple bought their Patagonia inspired ideas To La Lune Events to execute the perfect classy, but laid back wedding. 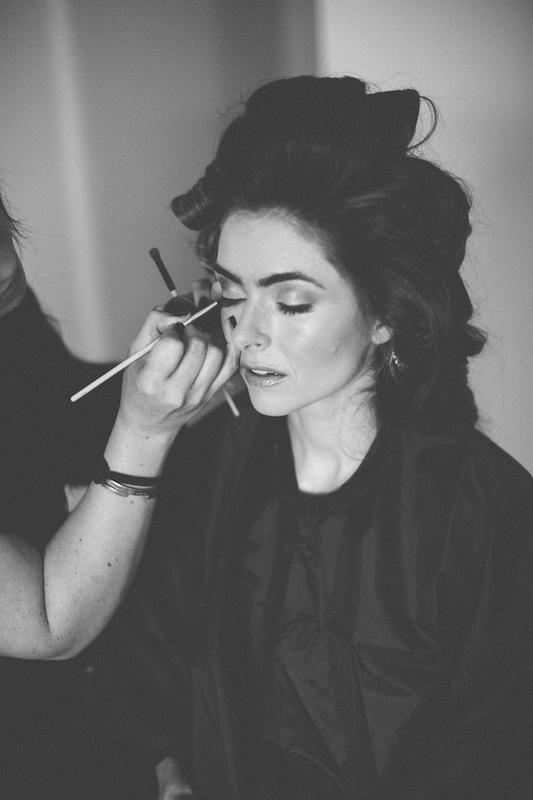 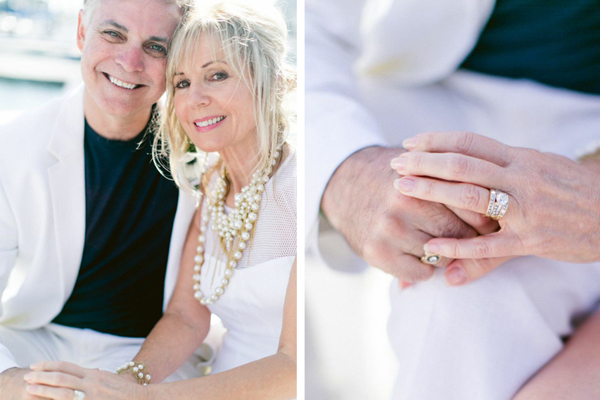 After taking a look at Katrina Louise beautiful captures, we all agree their dreamy plans were accomplished. 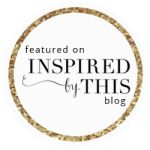 See more over on Snippet & Ink. 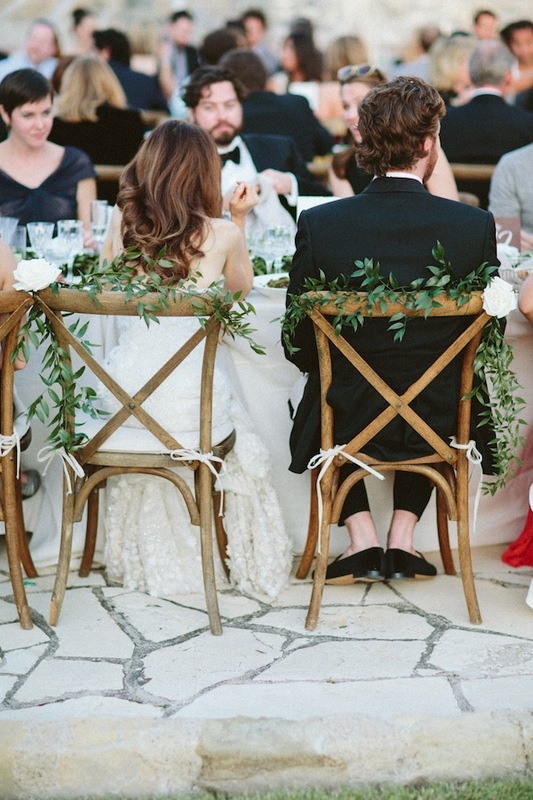 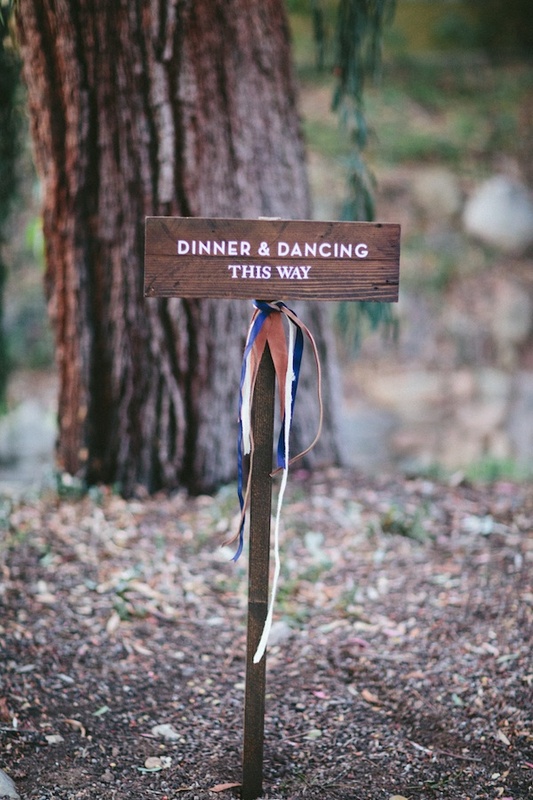 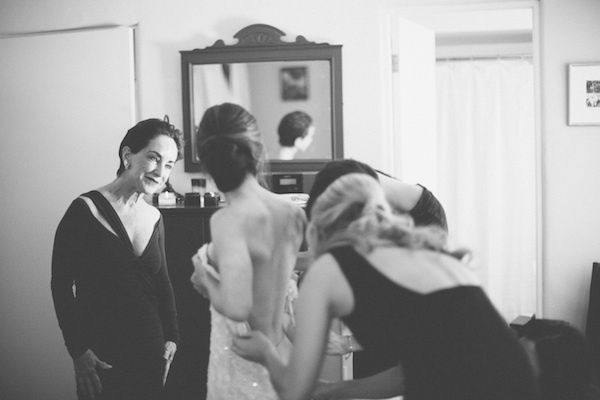 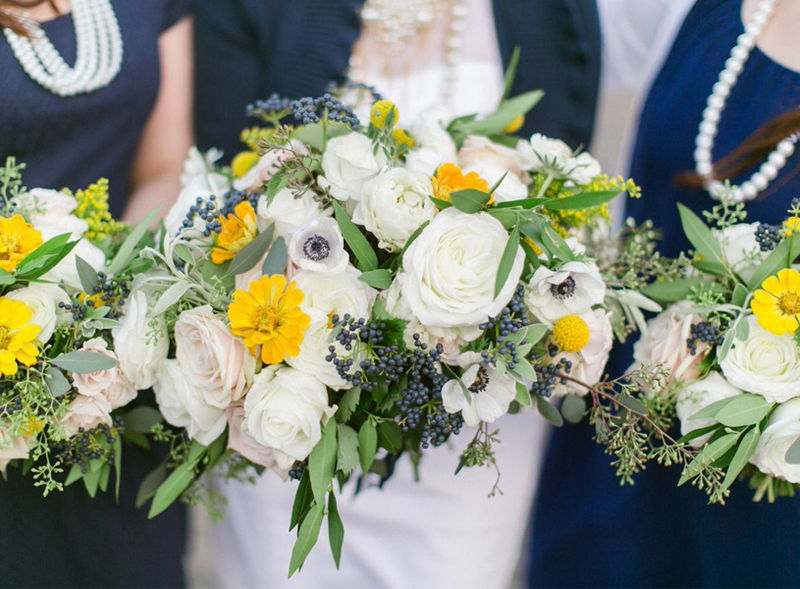 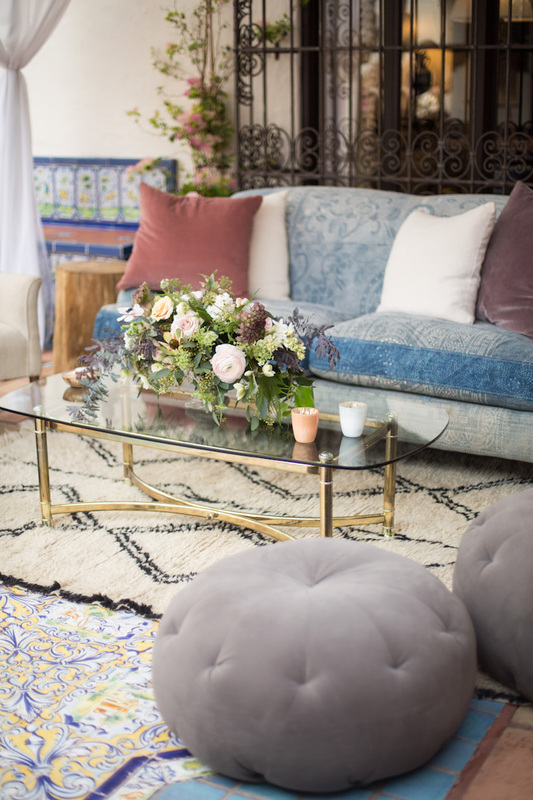 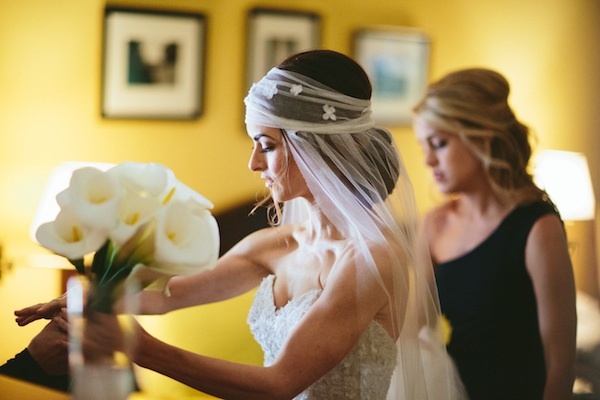 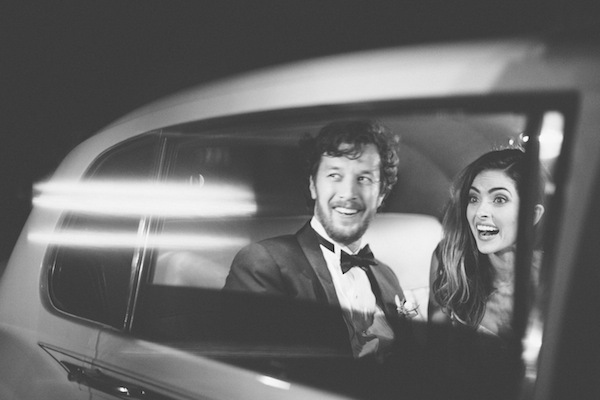 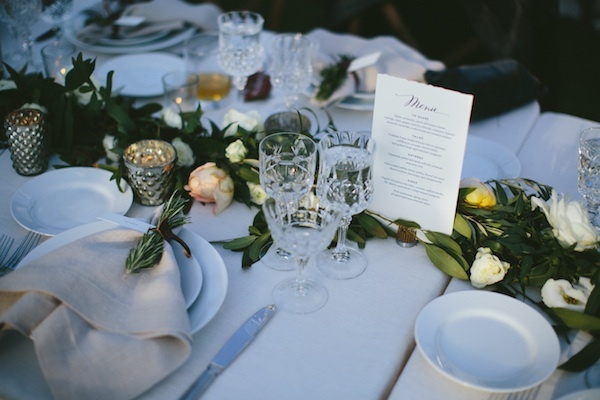 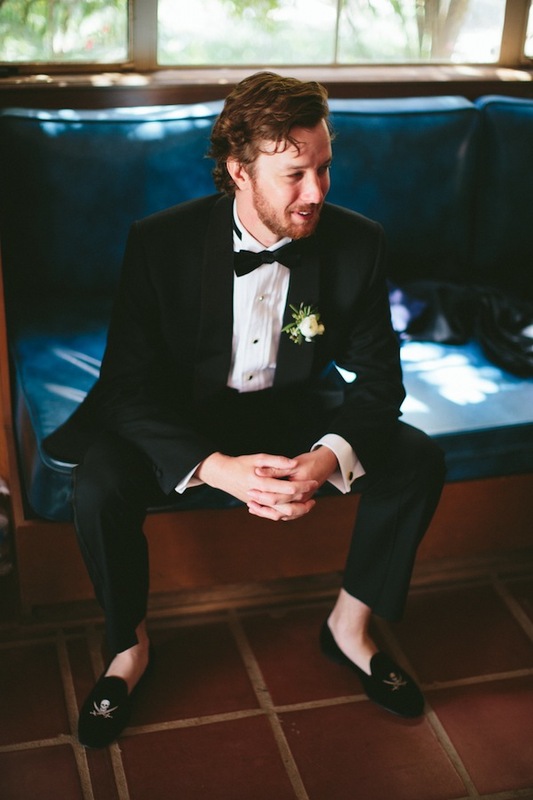 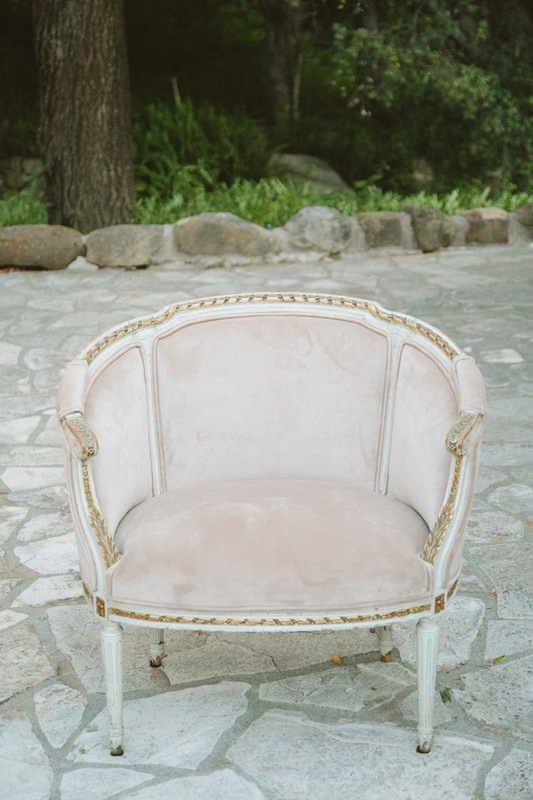 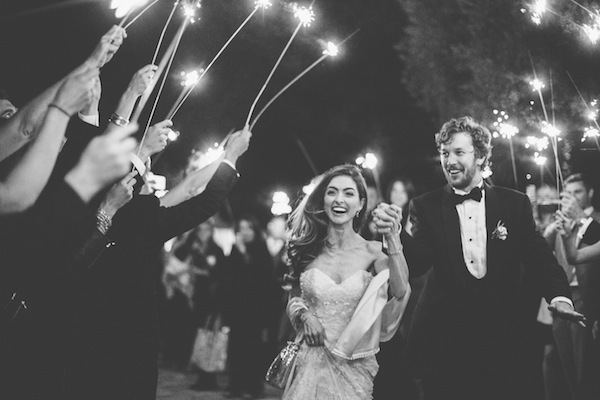 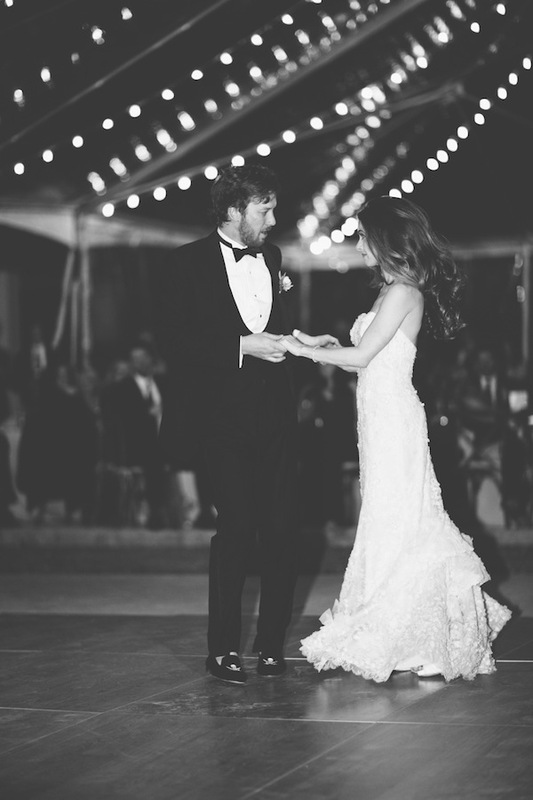 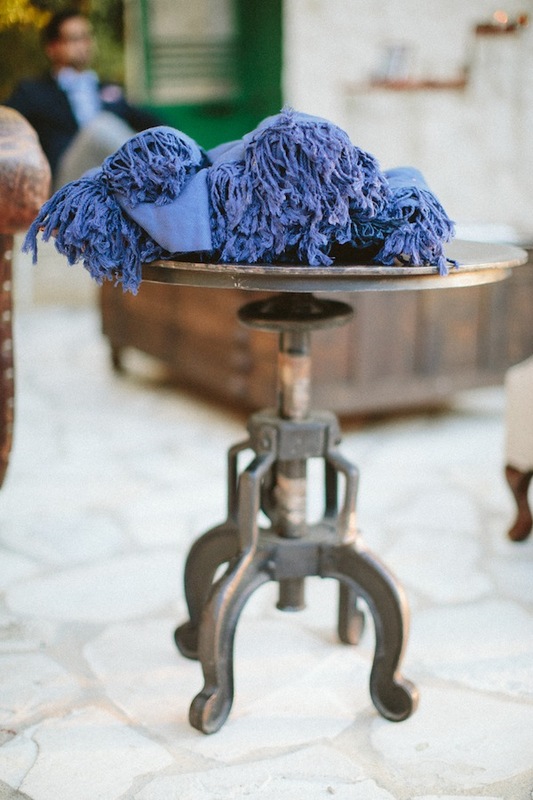 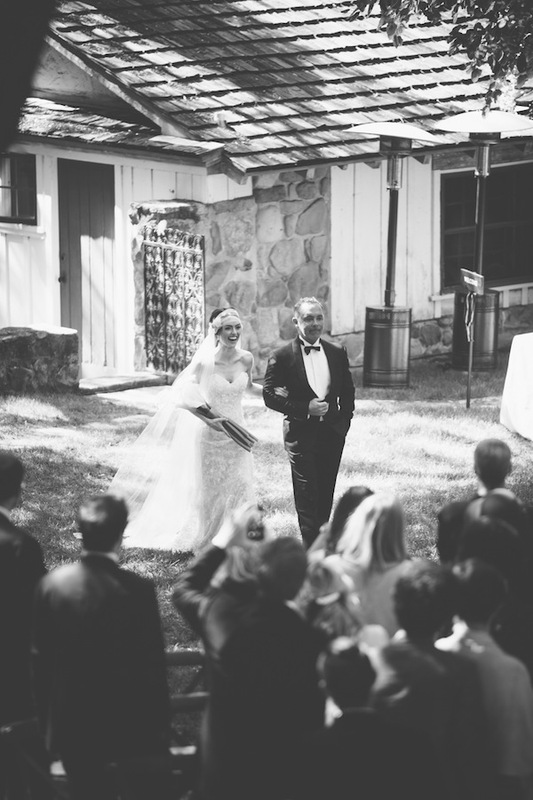 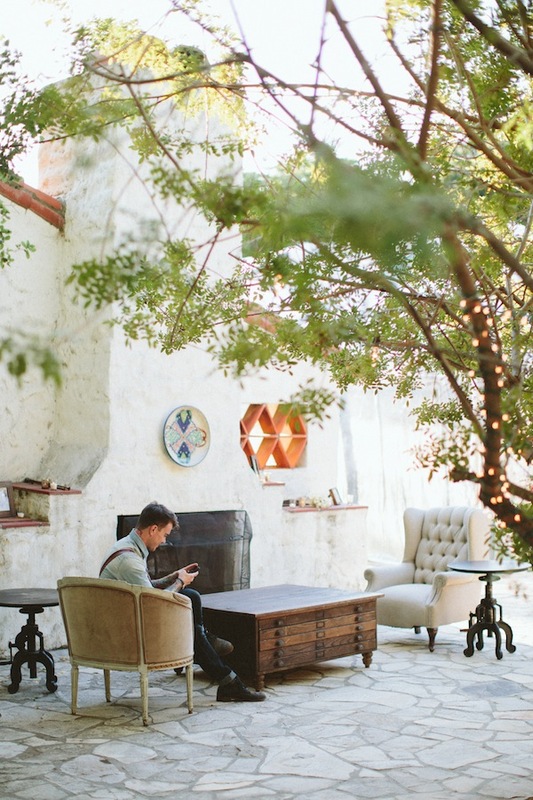 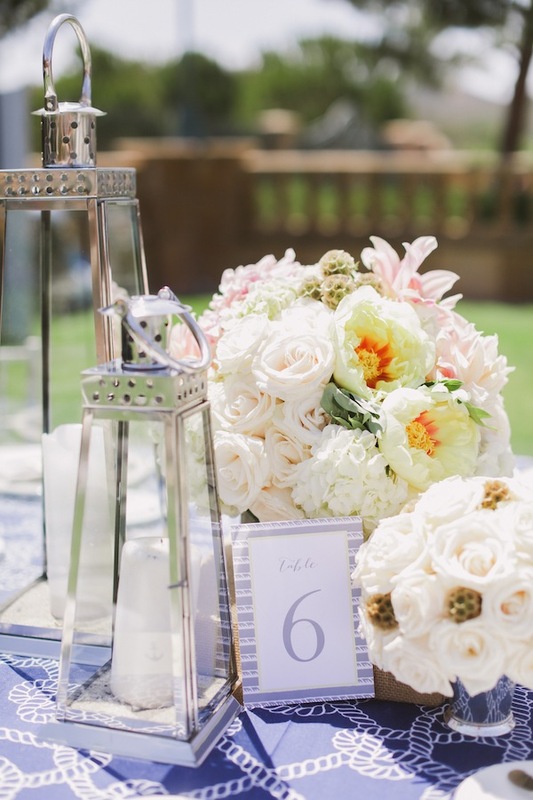 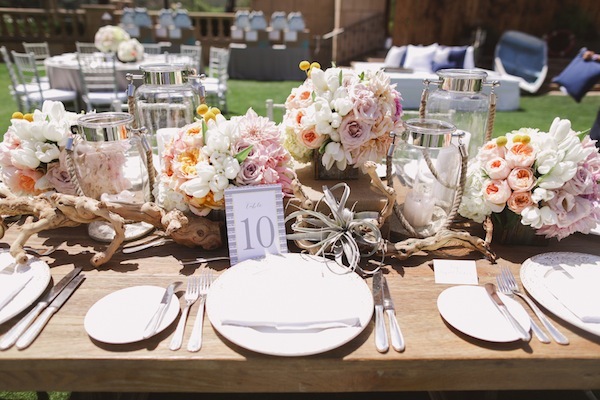 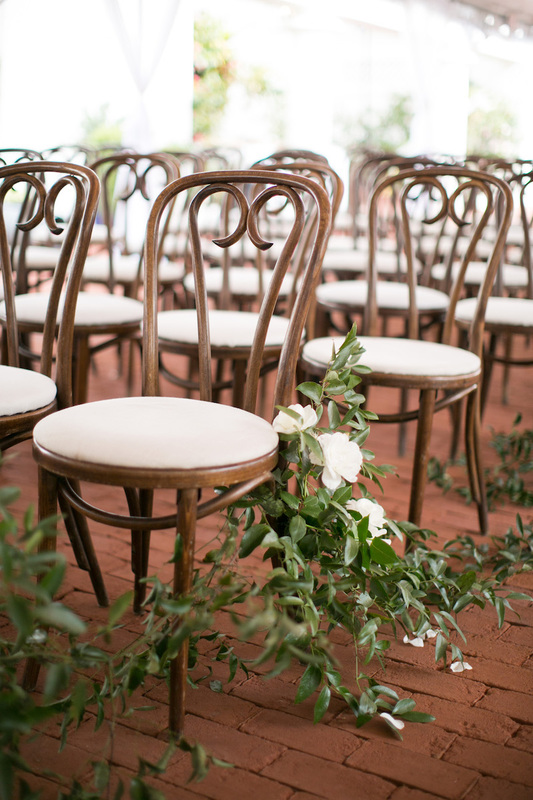 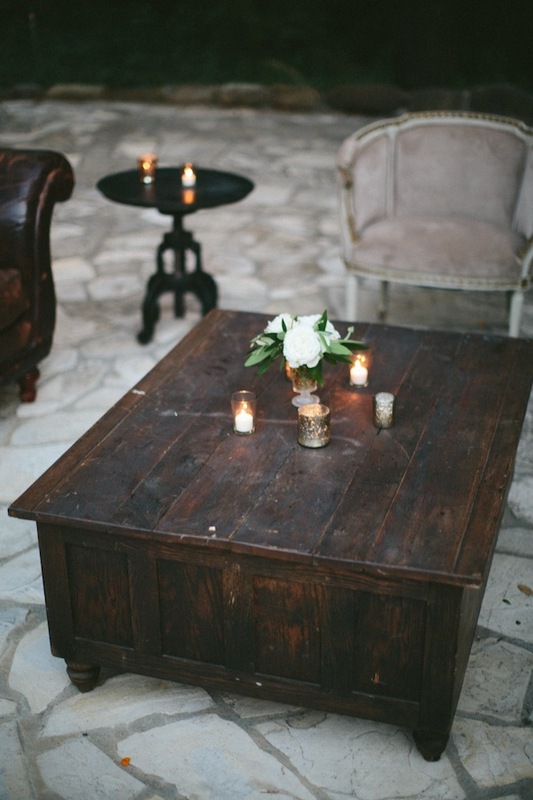 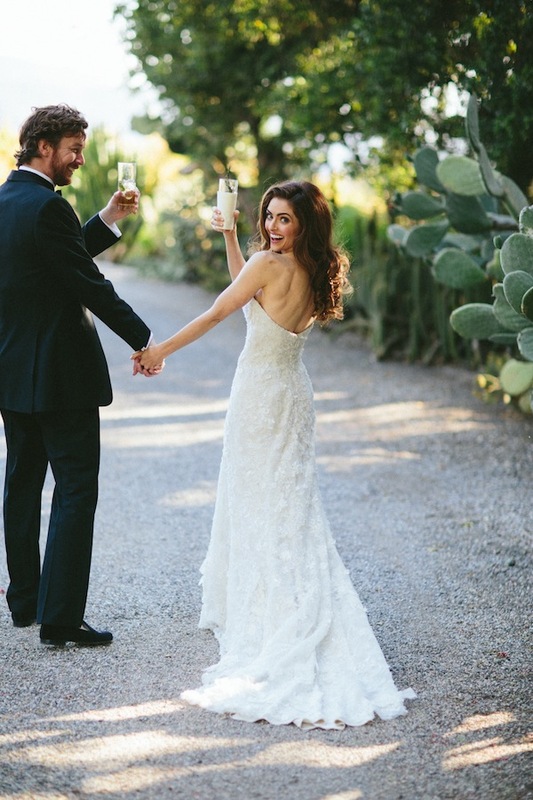 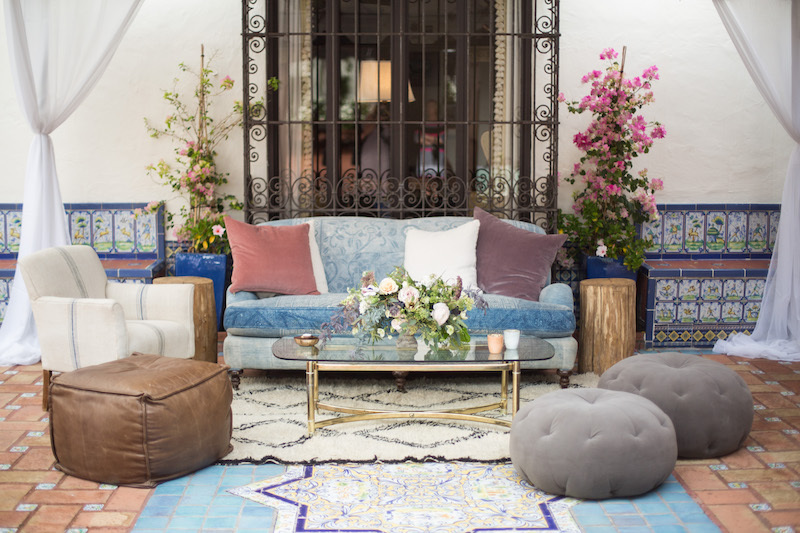 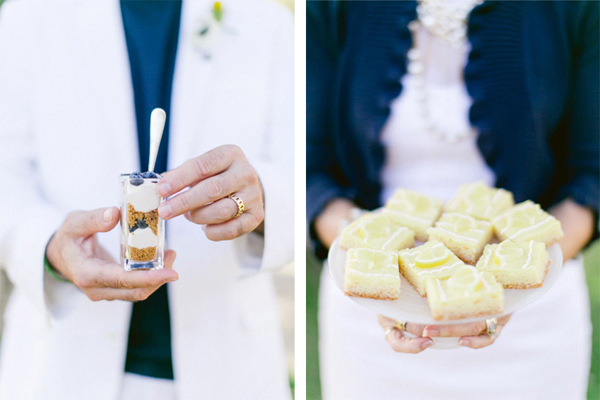 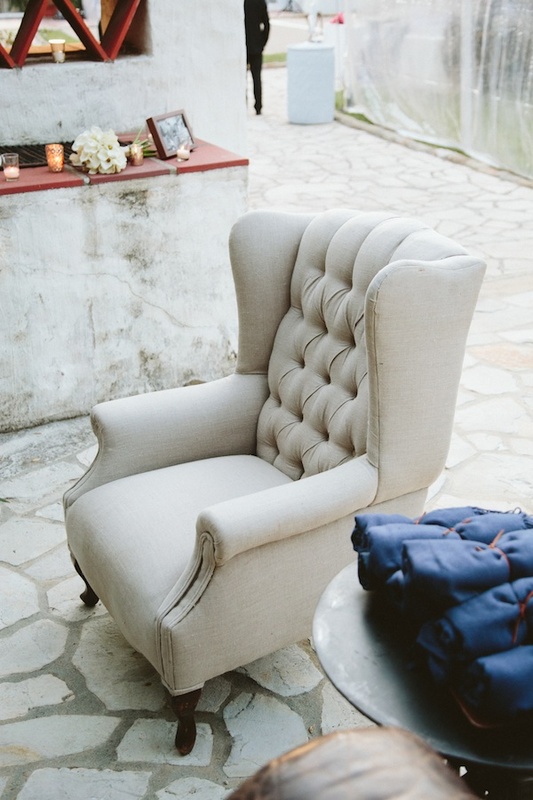 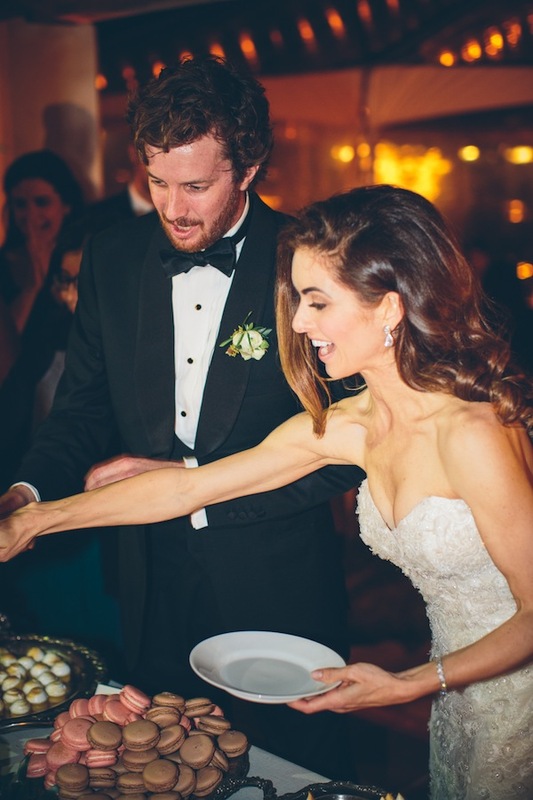 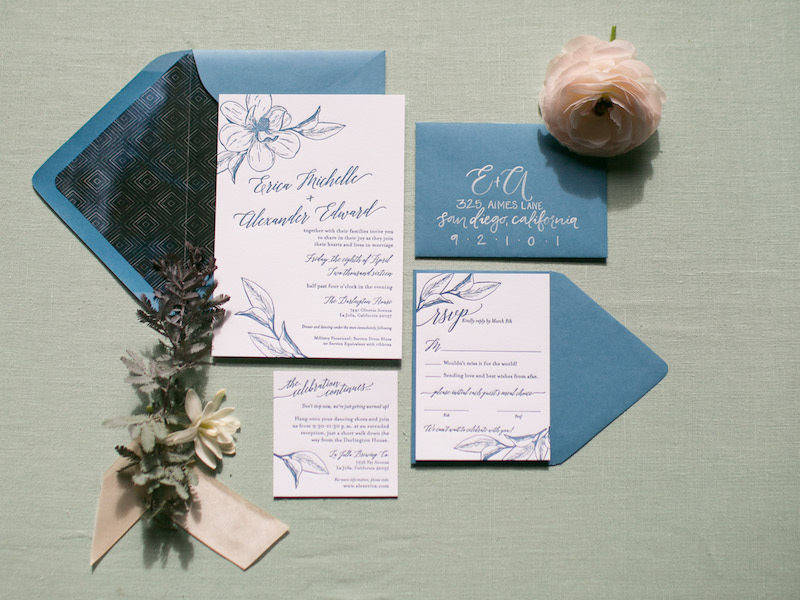 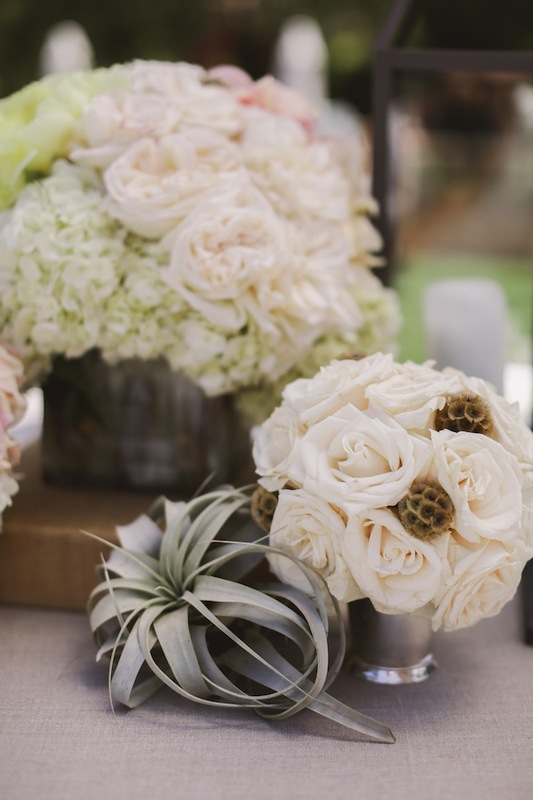 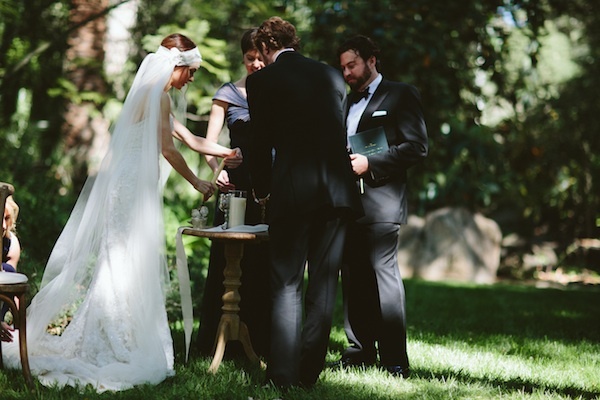 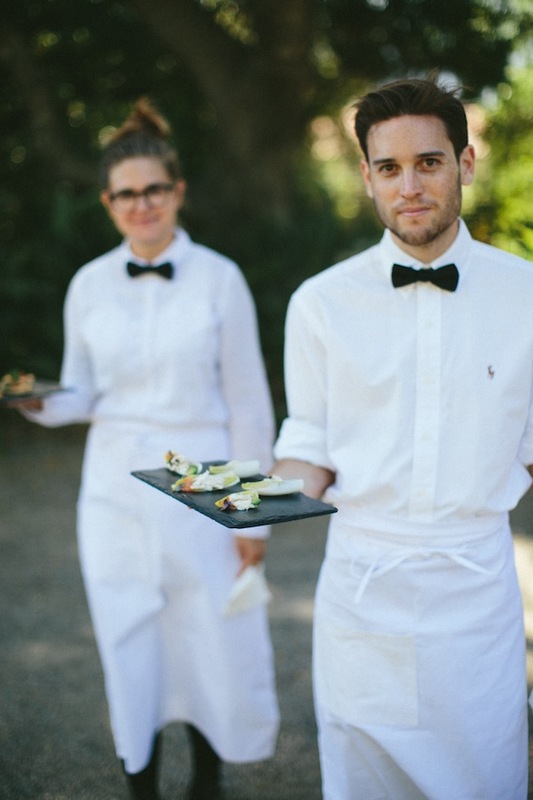 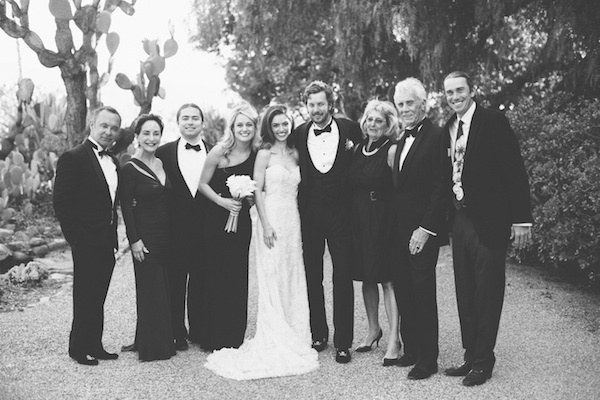 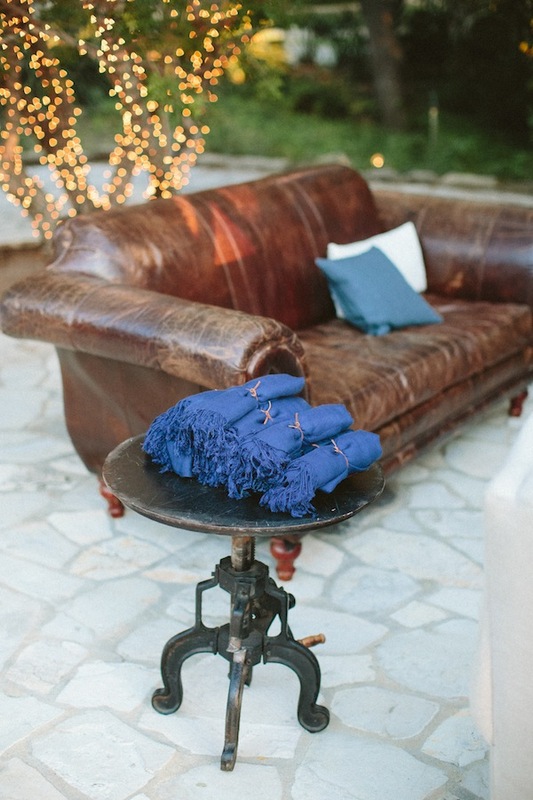 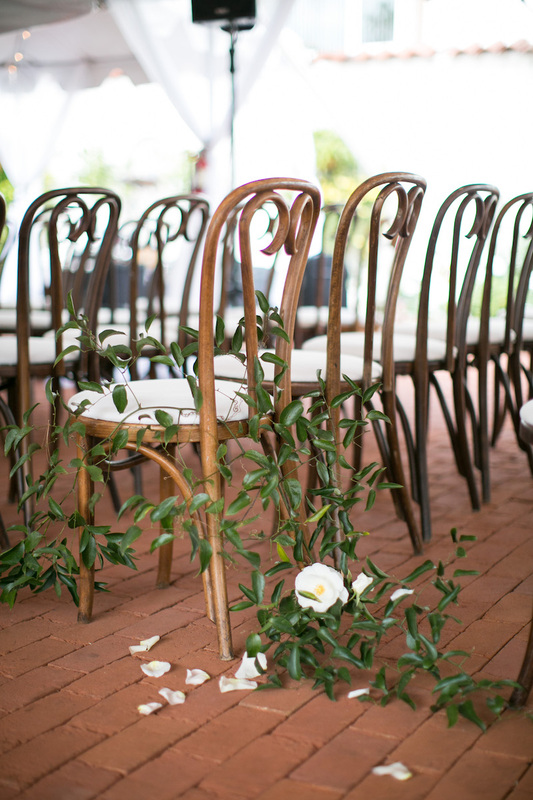 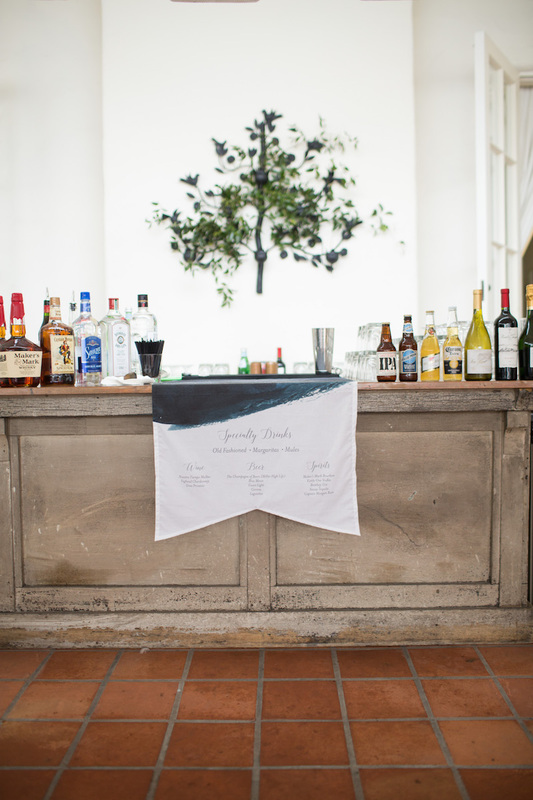 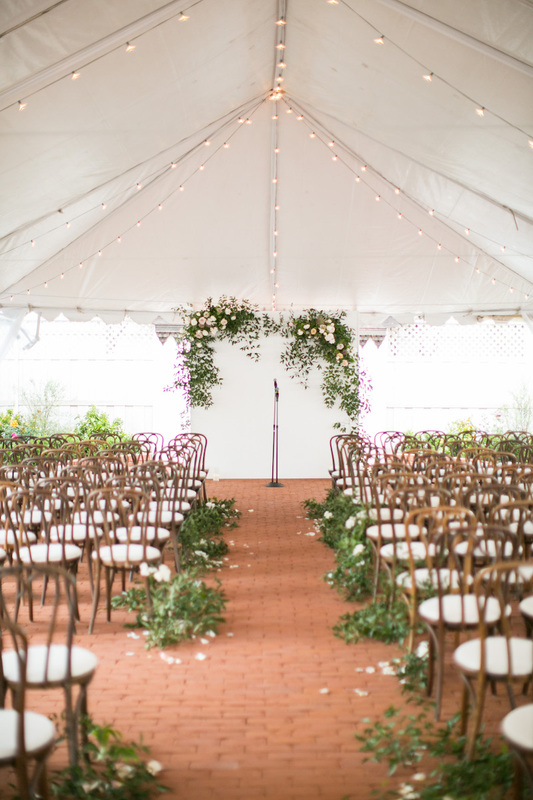 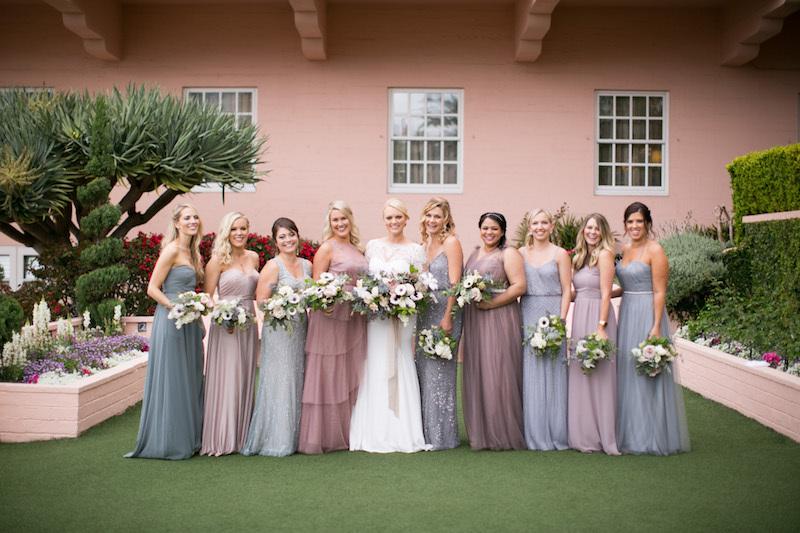 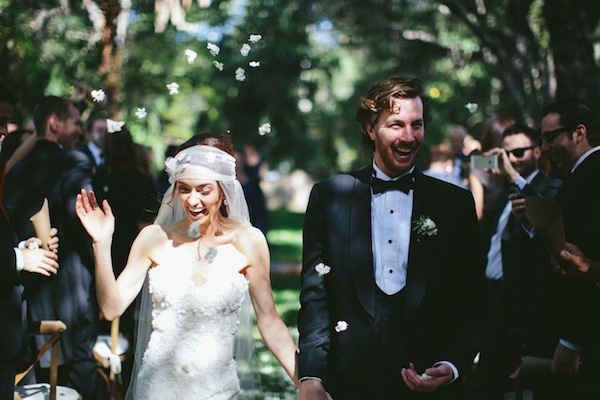 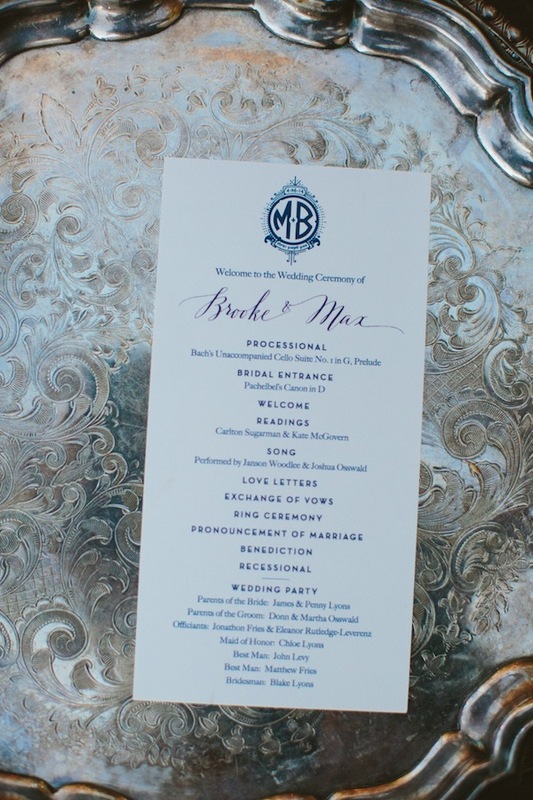 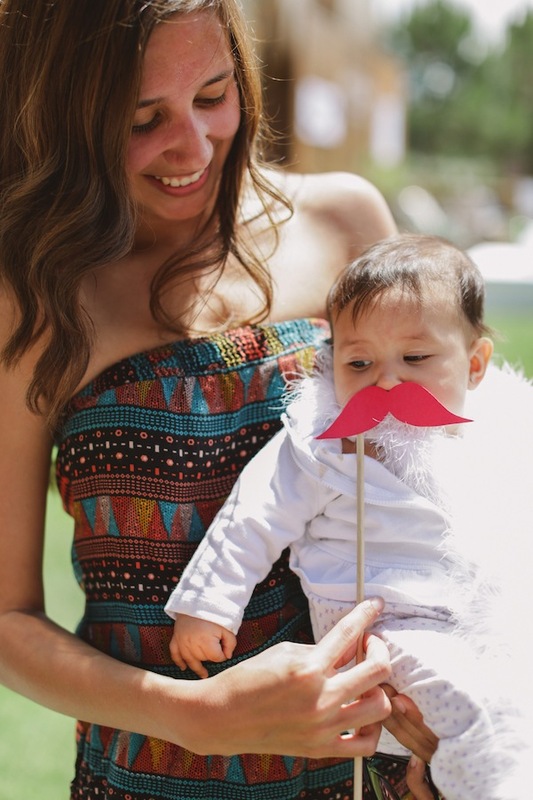 This Ojai wedding designed by Bash Please , as captured by Paige Jones, is elegant as it is fun! 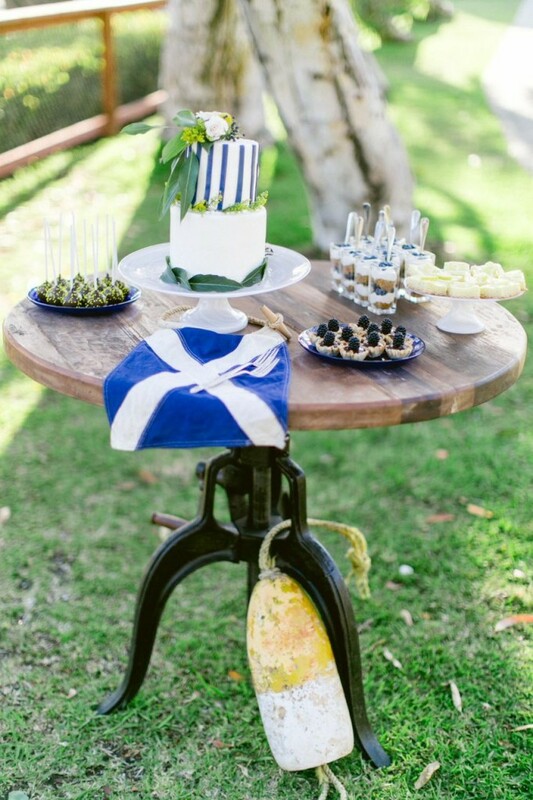 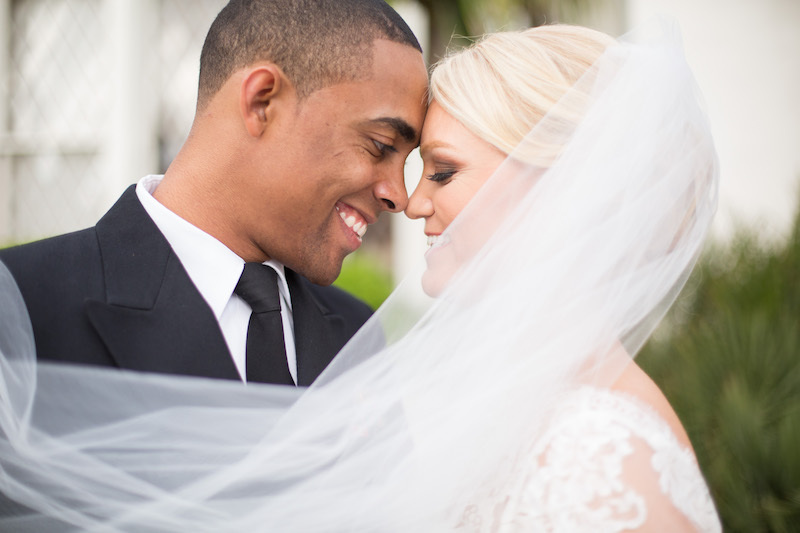 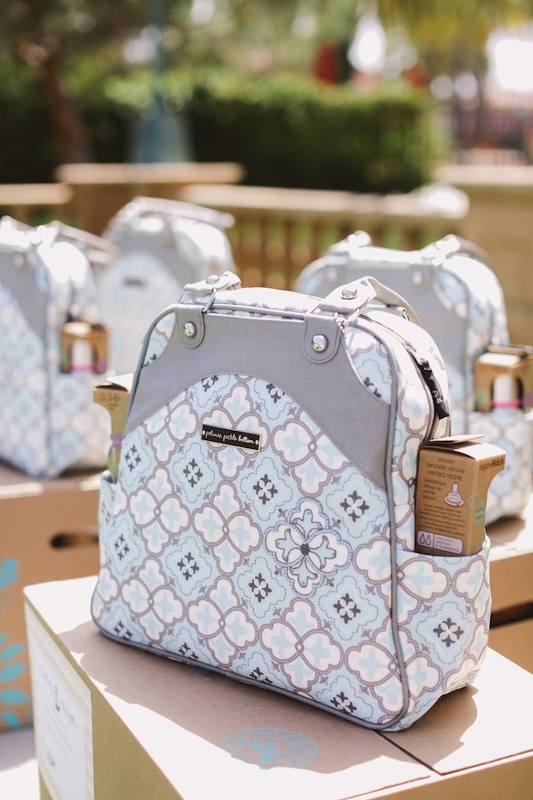 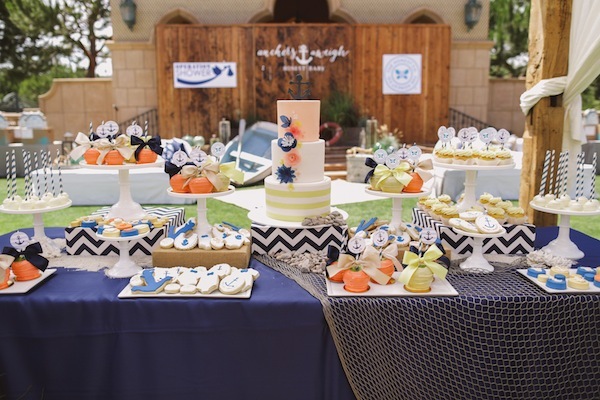 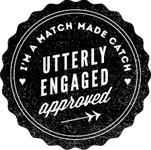 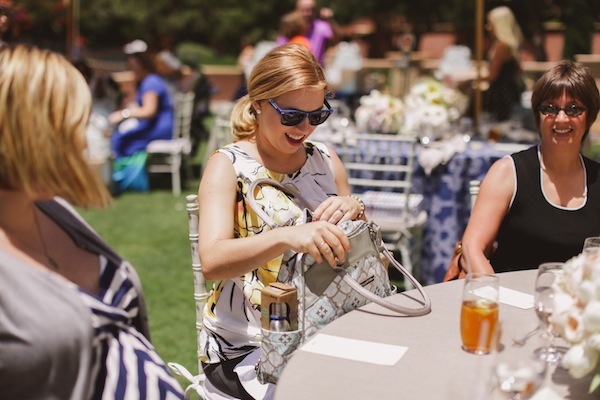 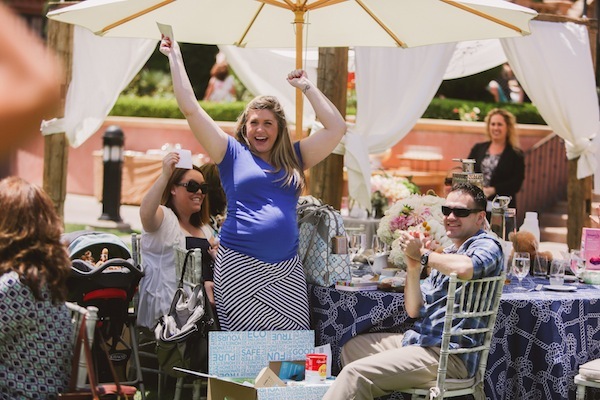 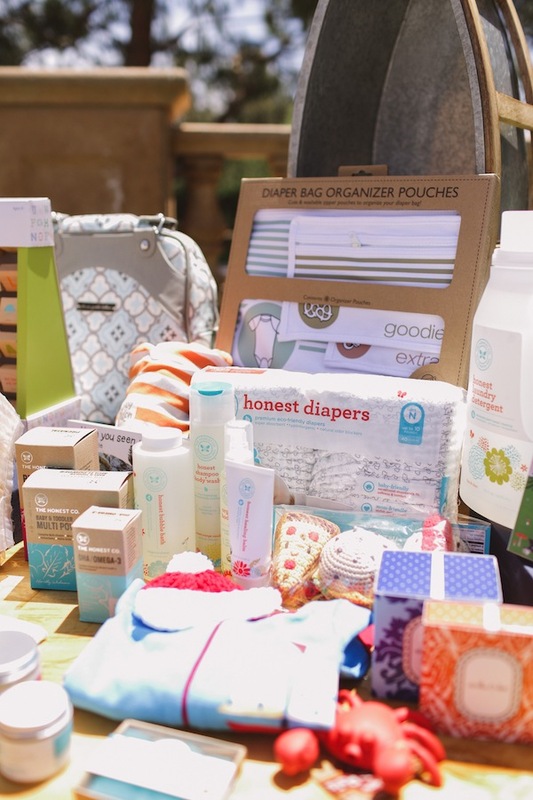 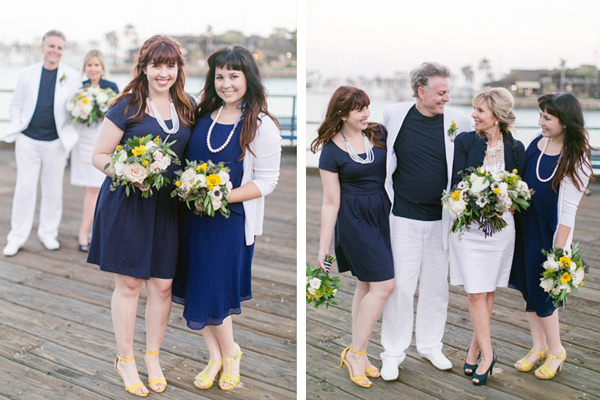 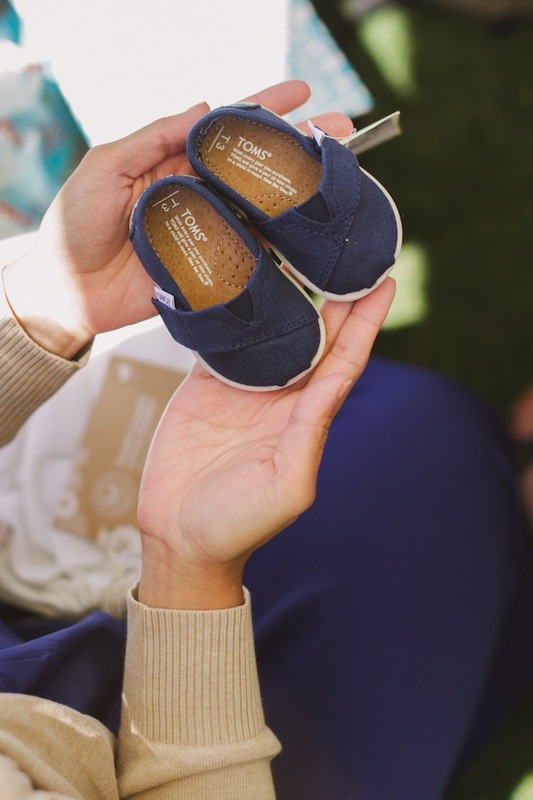 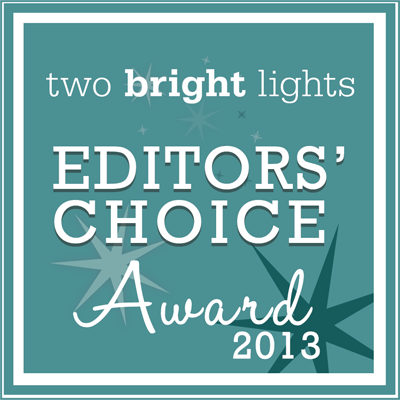 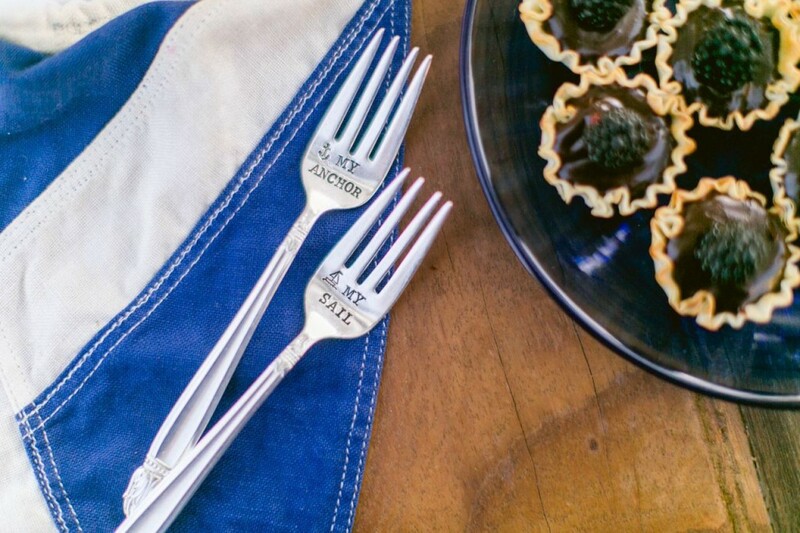 Take a look at this wonderful celebration over on Style Me Pretty today! 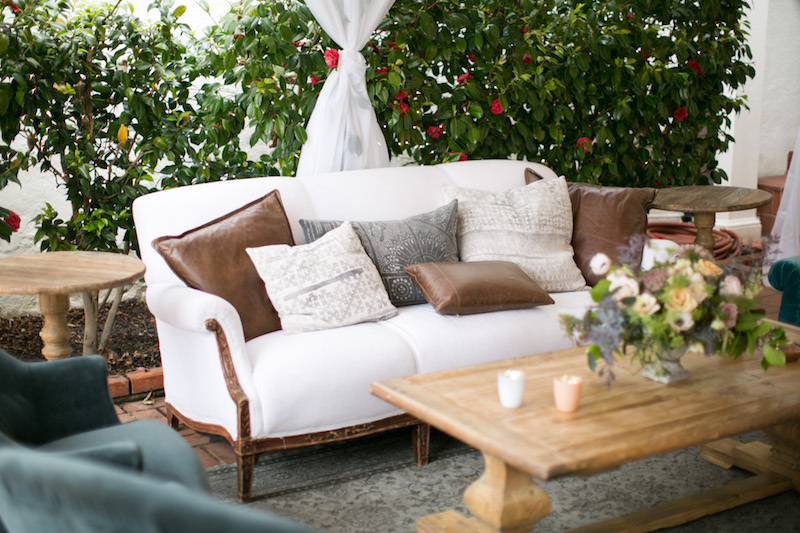 Found pieces featured: Watson Leather Couch, Young Beige Wingback, Cress Velvet Chair, Gary Architect Drawers, Sagget Industrial Side Table, Equestrian Side Table.